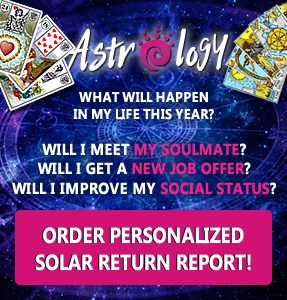 Ascendant in your natal chart – what does it says about you? 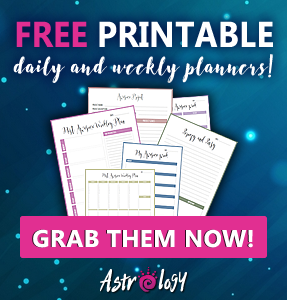 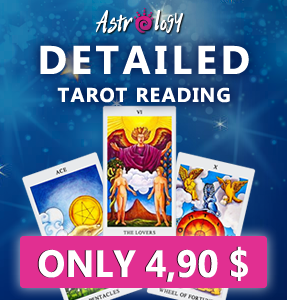 Your Ascendant sign can tell you much more about you then you could expect it. 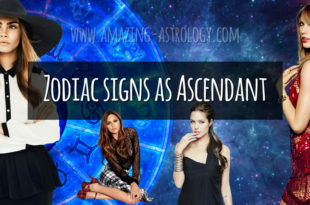 Check what your Ascendant says about you, your look and your life!